When it comes to home décor, there’s one thing that will bring your home to the next level. When you’re dealing with a home renovation, you’ve got to think really hard about what kinds of blinds you want throughout your home. You may not think about it right away, but blinds bring so much to your home. 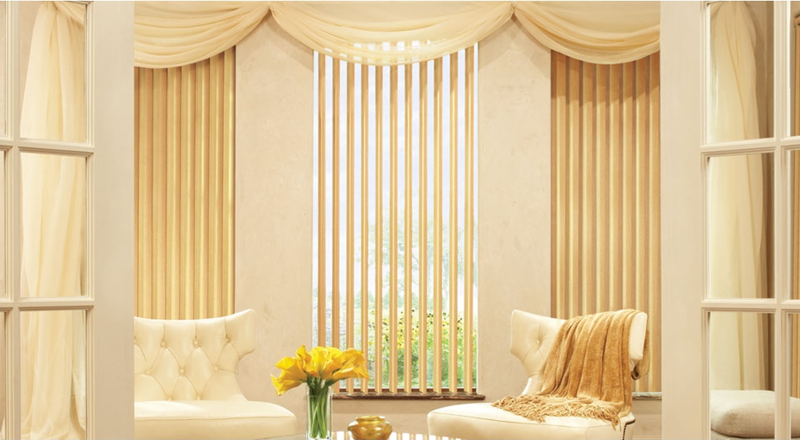 With the right types of blinds, your home is going to look a lot better. Make sure you get blinds that match the style you’re going for in your home – there are tons of different types out there! 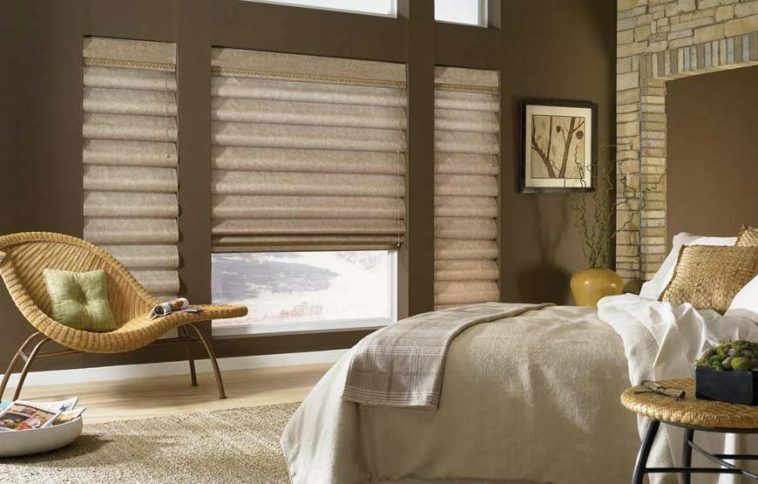 Read on to learn more about all those types of blinds and choose the right ones for you. Right, so first up, we have the roller blinds. And these types of blinds sound exactly like their names! They are basically pieces of fabric that roll up on a piece of material like wood at the top. You can pull them down for a full block on the window with the fabric. This type of blind is great if you’re going for a more minimalistic style in your home, since it’s only one piece of fabric. It gives your home a very modern and urban feel. 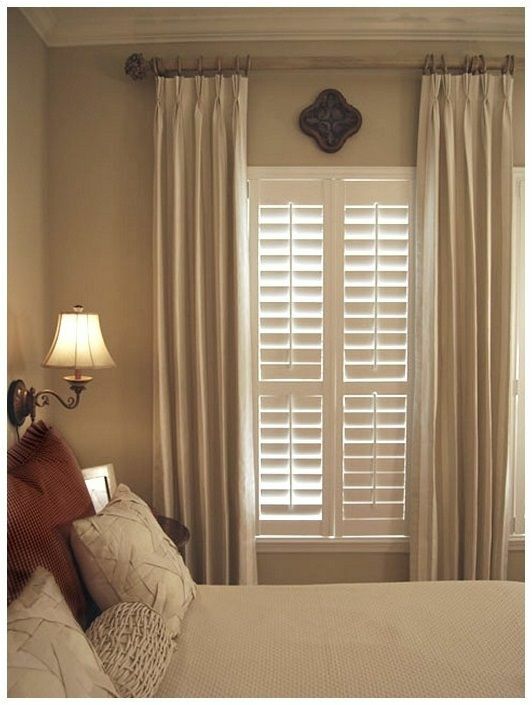 They can be used on their own, or you can choose to add some curtains that match the style of your home, too! The Roman blind is a little similar to roller blinds, but has a key difference. While they’re rolled down, these types of blinds do look just like a roller blind – one piece of fabric. However, once you roll them up to the top, they create a folding effect, similar to what you would find in ancient Rome. This type of blind has an elegant and sophisticated look, so if that matches the rest of your home, this type could be right for you! This kind of blind is what you think of when you think of a classic pair of blinds. Venetian blinds are basically just horizontal slats that have an inch or two of space between each slat. These are perfect for pretty much any kind of room. If you’re going for a more classic and simplistic look, Venetian blinds are definitely ones to check out. Vertical blinds are a pretty unique type of blind. Mostly thought when you imagine the types of blinds to be used with sliding doors, vertical blinds are perfect if you want to add some depth to the room and fake height in a small room. They are exactly what they sound like! Vertical slats that cover a window. Be careful with these though – they will only work well with a certain kind of style, so ensure that vertical blinds will match what you’re trying to do with your home. 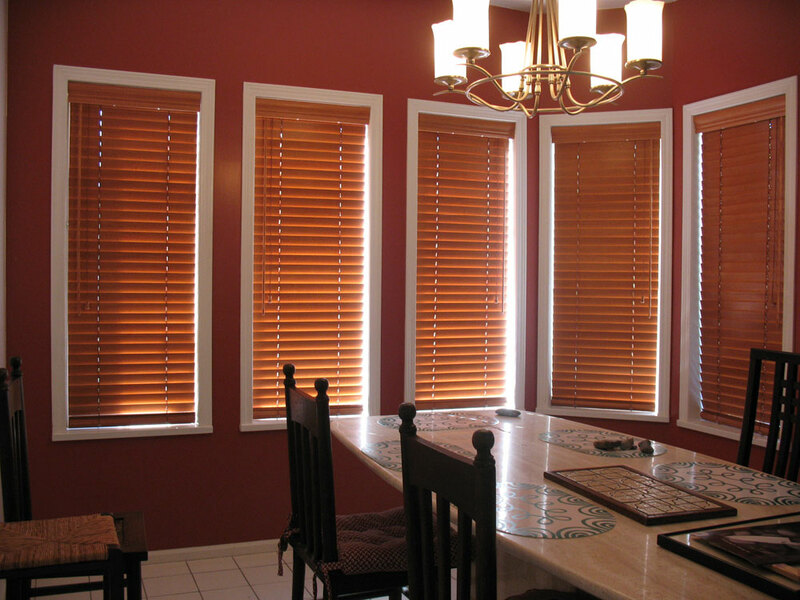 Wooden slat blinds are similar to Venetian blinds, but simply made out of a nice wood. These are perfect if you have a certain type of wood in your room that you want to match the blinds with. They are perfect for a country home or a more classic look. These types of blinds are exactly what they sound like! When pulled up, these blinds – made out of fabric – appear as if they are clouds or balloons hanging from the top. These are perfect for more elegant and sophisticated looks than minimalistic or modern. 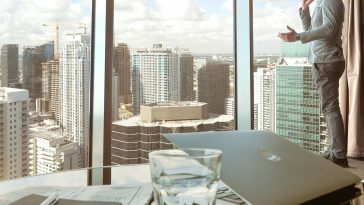 Dual-function blinds are some of the most expensive items on the market, but they are fantastic if you want to directly control the amount of light that you let into your room. And there you have it! Those are the main types of blinds out there on the market. 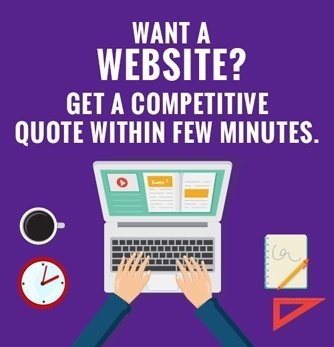 Did you see one that looked especially appealing to you? Try it out and see how it’ll work on in your home!